Stalnoy. We are engaged in metal processing! 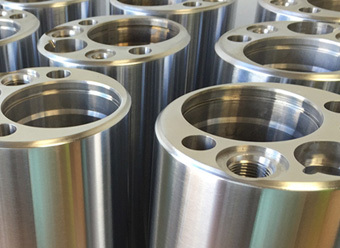 We produce parts and products according to drawings and customer`s technical specification of non-ferrous metals and carbon steel. 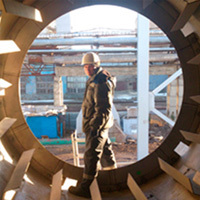 Our company is a full production cycle - from design to delivery and installation of products in Russia and CIS countries. Our company develops working drawings in accordance with approved customer`s specifications. All projects and documentation are carried out in specialized programs by design department satisfying all the requirements of ESKD. 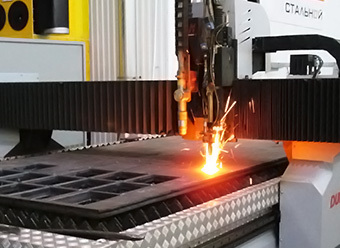 Drafting and products manufacturing process is carried out with considering for all the customer`s requirements and is made by our specialists as soon as possible. We have the experience in foreign drawings adaptation. We practice reverse engineering. We prepare construction documentation conforming to the given product sample. 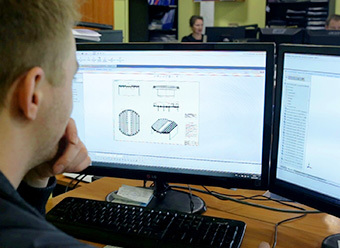 This approach allows to reconstruct the lost drawings of the out-of-production items or to get adapted to domestic State Standards and metal documentation for the foreign aggregates. 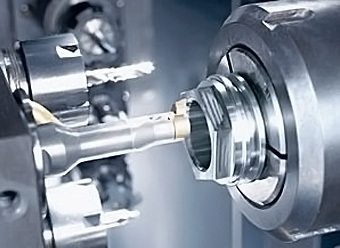 We adapt the drawings of foreign companies` complex equipment. 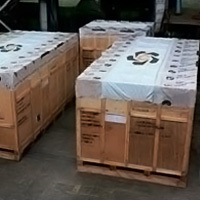 Packing containers for production are manufactured at our plant and allow to avoid the risk of mechanical and corrosive damages during transportation. 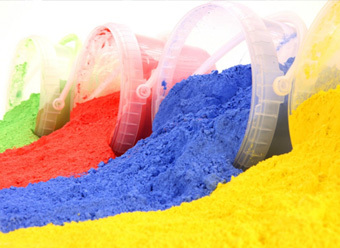 The products are packaged in accordance with technical requirements of the customer. 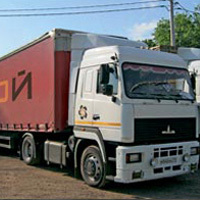 Delivery is carried out by the transport of the company to every part of Russia and CIS countries as soon as possible. Delivery is carried out at any time convenient for the customer. Transportation, using our transport, is expedient and safe. 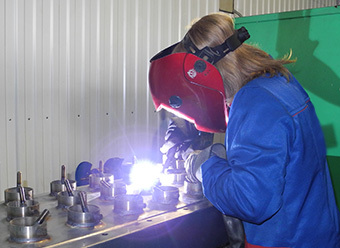 Our installation and heat treatment specialists are attested with a right to perform at dangerous facilities (Oil-and-Gas Production Equipment, Oil Refining, Explosion and Fire Hazardous Production Equipment). We have a SRO certificate (Self-Regulating Organization certificate). All our customers get a qualitatively performed work right in time. 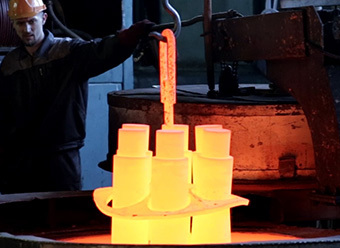 A set of high workmanship standards, high-tech equipment, capacity of the collective allows us responsibly to make a statement, that all the orders of all our clients are executed qualitatively and on time. Developed by "Arthur Matveyev Studio"